Are you looking for a delicious chocolate recipe with a difference? If you are, you’ve found it! Here’s my dark chocolate mousse with summer fruits for you to enjoy. Some of the best chocolate in Italy comes from the northern city of Turin, the capital of Piedmont, where chocolate-making has been established since the late 18th century. At this time, Italy exported its chocolate to France, Germany, Austria and Switzerland; indeed, it was the famous Turin based firm Cafarel that inspired the Swiss to start making chocolate on a commercial scale. 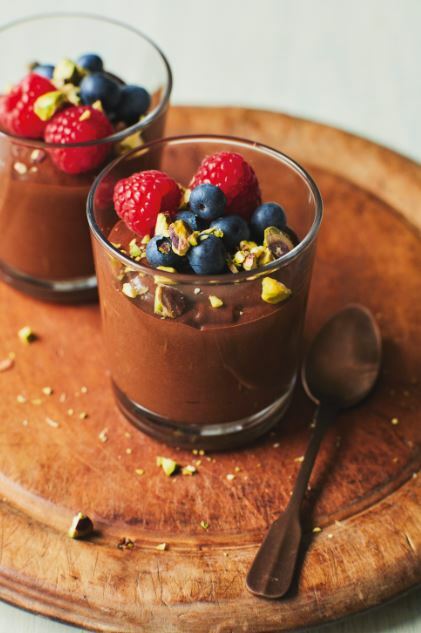 Rich chocolate desserts are popular in the region, and being close to the French border one of the favourites is chocolate mousse. 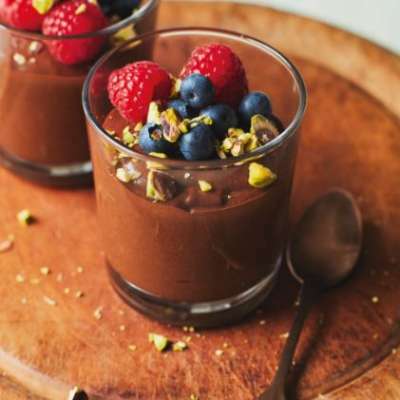 For variety, you could add a couple of tablespoons of espresso coffee to make it a mocha chocolate mousse. Feast your eyes on the finest dark chocolate mousse with summer fruits! It’s straightforward and fun to make this great dish. Simply follow the instructions below and get the perfect result. Break the chocolate into a large heatproof bowl, add the butter and salt and set the bowl over a pan of gently simmering water. The base of the bowl should not touch the water. Leave until just melted then remove the pan from the heat, stir and leave the chocolate to cool slightly. Add the egg yolks one at a time, whisking continually, then stir in the sugar and cinnamon. Set aside. Place the egg whites in a medium bowl and whisk with an electric hand whisk on full speed until they form stif peaks. Using a metal spoon, gently fold one third of the egg whites into the cooled chocolate mixture until well blended. Fold in the remaining egg whites in 2 stages. Spoon the mixture into individual glasses, cover with cling film and refrigerate for at least 5 hours or until set. Decorate each mousse with the blueberries and raspberries. Sieve the pistachios to remove the dusty skins and sprinkle them over the top. 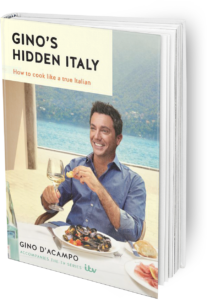 Once you’re done, simply sit back and enjoy your dark chocolate mousse with summer fruits and don’t forget to check out other great authentic Italian recipes including great antipasti recipes, Italian pasta recipes, Italian soup recipes, Italian beef dishes and authentic pizza recipes.